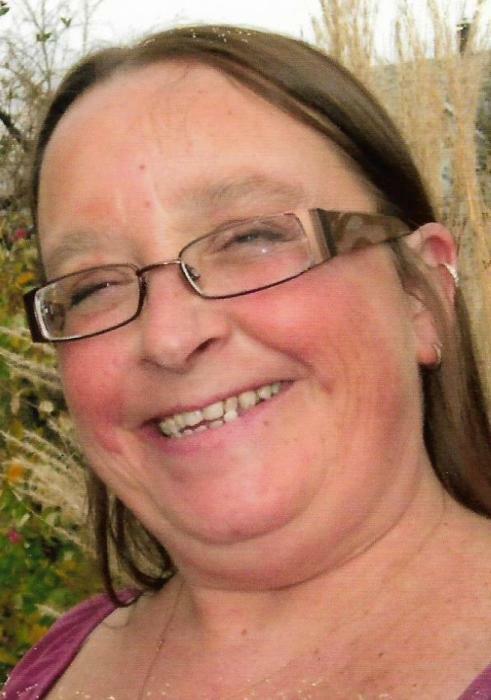 GALVA – Rita E. Mallery, 57, of Galva, died at 8:37 p.m., Monday, January 21, 2019 at her home. Funeral services will be held at 11:00 a.m., Saturday, January 26 at Rux Funeral Home in Galva. Rev. Martin Gutzmer will officiate. Visitation will be held one hour prior to the services at the funeral home. Cremation will be accorded following the services and inurnment will be held at Galva Cemetery at a later date. Memorials may be directed to the Reading Program at the Galva Elementary School. She was born September 5, 1961 in Kewanee, the daughter of Richard Paul and Ruth Mae (Lashbrook) Wheelhouse. She married Larry Lee Mallery on December 31, 1988 in Galva and he preceded her in death on April 12, 2010. Survivors include three daughters; Rachel (Kyle) Petty of Peoria, Lerin Mallery (Bryce Glisan) of Galva and Megan (Xavior) Johnson-Hardy of Peoria, three brothers; Richard (Rita) Wheelhouse of Kewanee, Rod Wheelhouse of Galva and Roger (Shirley) Wheelhouse of Galesburg, two sisters, Rose Hazelwood of Calais, ME and Becky Wheelhouse of Galva, nine grandchildren with three on the way and several nieces and nephews. She was also preceded in death by her parents, a sister, Marcia Hepner, a brother, Raymond Wheelhouse and a nephew, Russell. Rita graduated from Galva High School in 1979 and with her Associates degree from Black Hawk East. She was a certified nursing assistant and had worked as a janitor and in the cafeteria for the Galva Schools. She was known as “Miss Rita” by the school kids. She attended the Assembly of God Church and enjoyed making button dolls.